440P is the ultimate portable compressor kit. 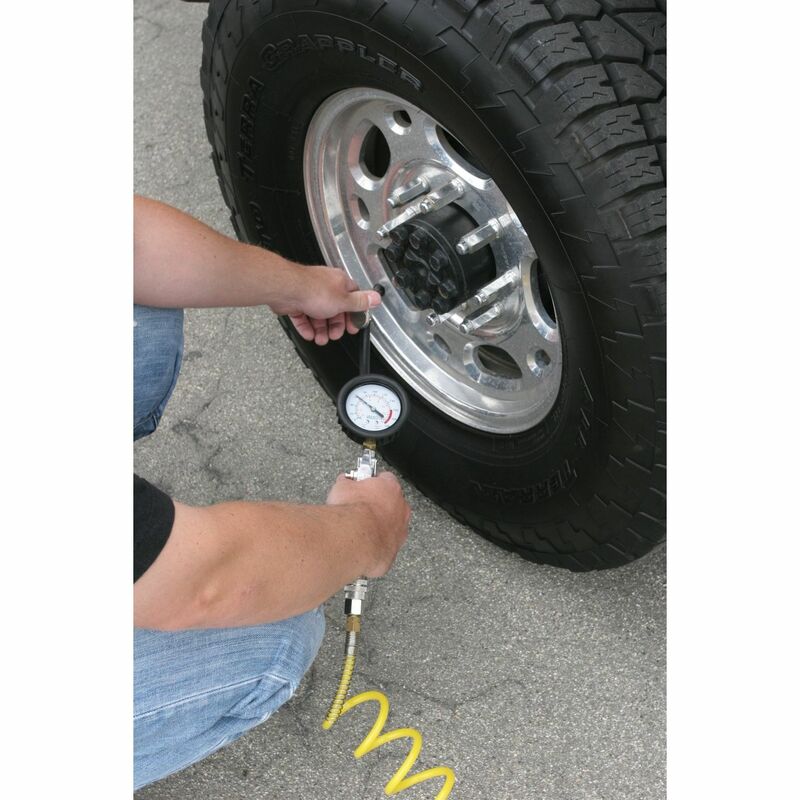 It can inflate a 37-inch tire from 0 to 30 PSI in less than 5 minutes. 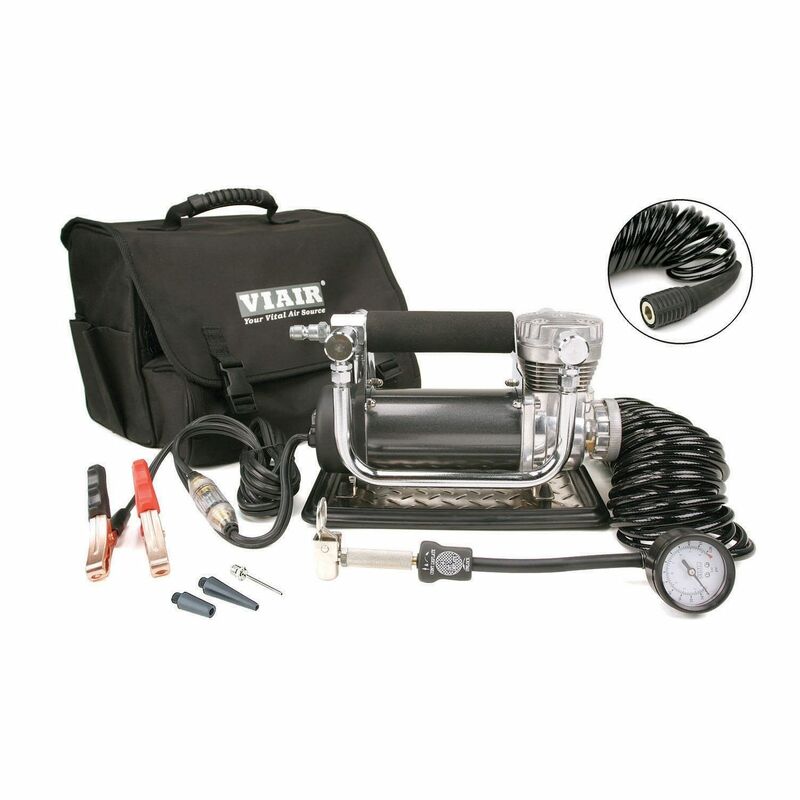 The 440P is the largest and most powerful portable compressor kit available today. 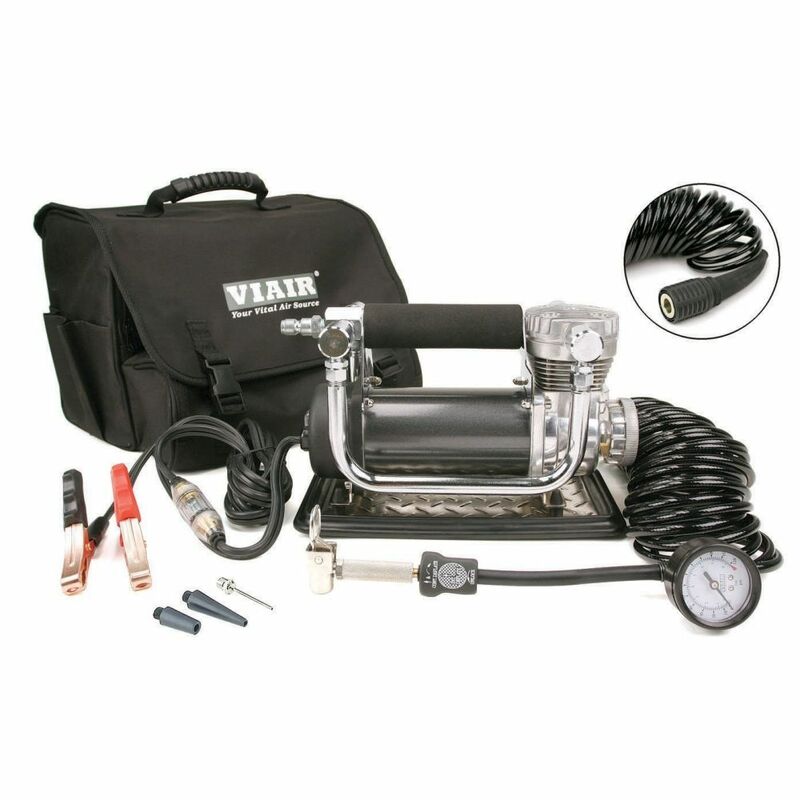 VIAIR portable compressors (except automatic models) are shipped complete with an open-ended (free-flowing) air delivery hose. 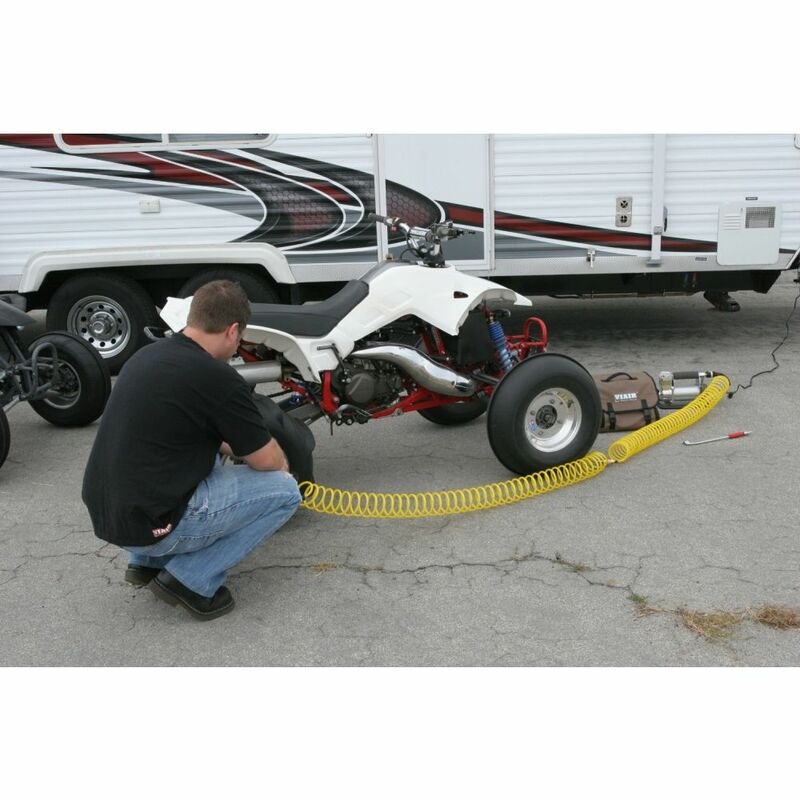 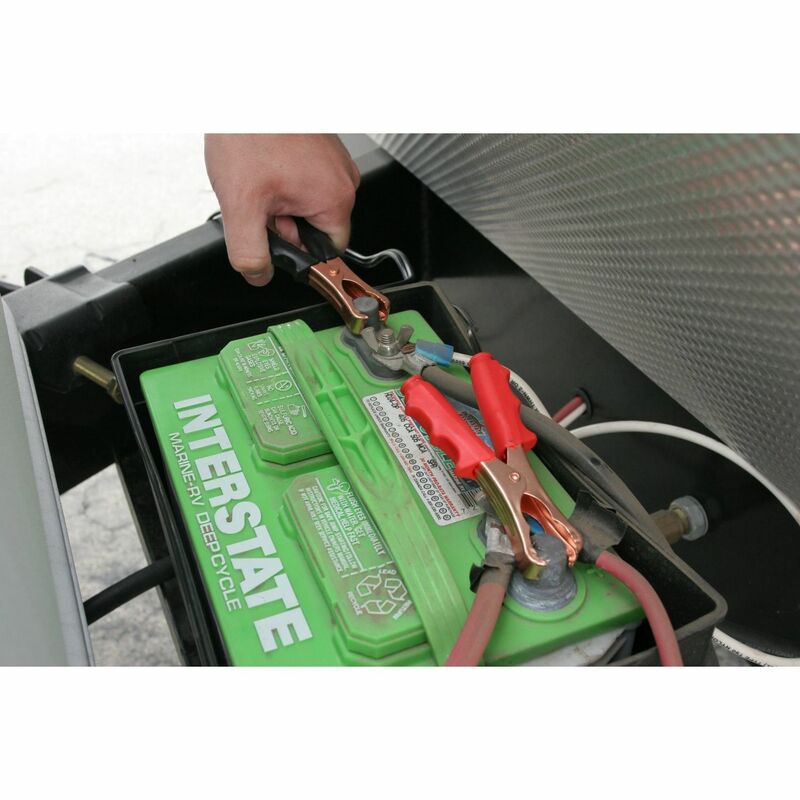 All models from 300P up to 450P-Automatic are equipped with a quick-connect coupling, a pressure gauge, an air filter element with replaceable air filtration media, a vibration-resistant sand tray, and a deluxe carry bag for simple stowage and increased portability. 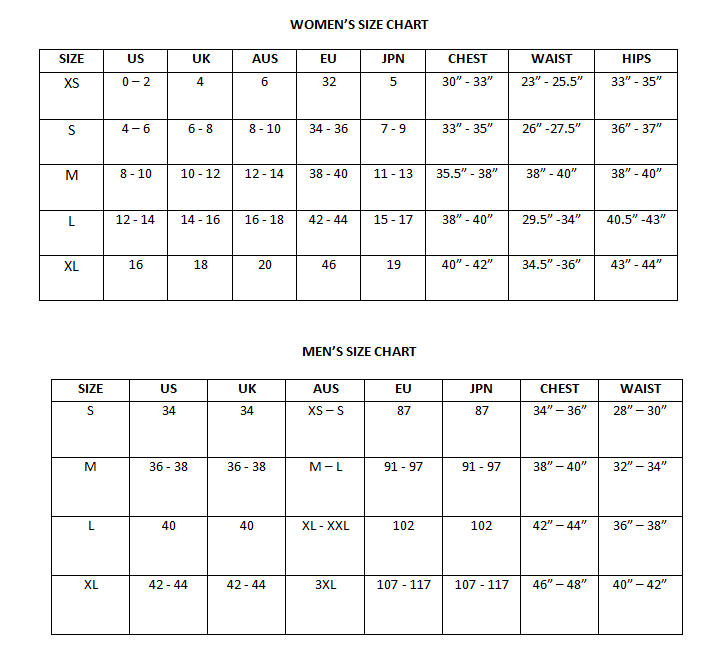 The 440P does not work with Presta bicycle valves.